The burger, America’s quintessential comfort food, can now be enjoyed in an impossibly endless number of ways. There are round-the-clock burgers at 24-hour-roadside joints and ephemeral late-night burgers sold out in mere minutes; burgers grilled in hundred-year-old cast-iron broilers and burgers steamed in state-of-the-art ovens; burgers crafted from Kobe beef imported from Japan and burgers made with Black Angus beef from just down the road. It’s clearly a great time to love the burger. Here, we’ve singled out the best. Signature Burger: John T. Burger. 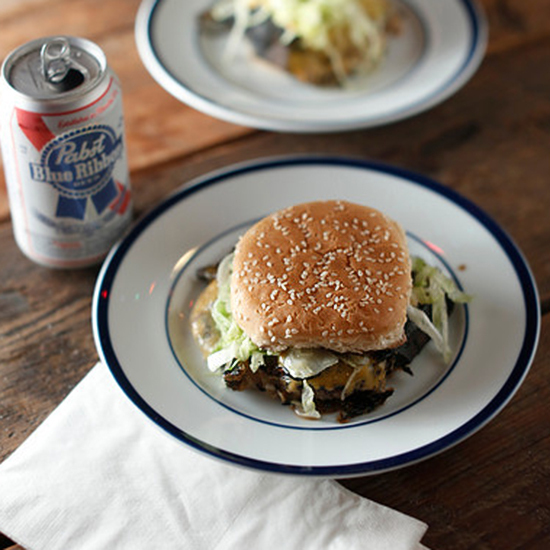 Andy Ticer and Michael Hudman (F&W Best New Chefs 2013) pay tribute to food writer and Southern Foodways Alliance Director John T. Edge with this Oklahoma City-style patty that’s smashed and griddled with onions. A genius touch: the shredded lettuce dressed in salt and pickle juice. These outrageously delicious burgers made their debut at the short-lived Mission Burger pop-up in the Duc Loi Supermarket in 2009 and have now found another unorthodox home: this six-lane bowling club. Its loose, juicy patties are seared in beef fat, topped with Monterey Jack cheese and caramelized onions and served in buns from Acme Bread. F&W Best New Chef 2010 Roy Choi gives his architecturally impressive burger an Asian twist with toasted sesame seeds in the mayo and fresh shiso leaves on top of the lettuce. In keeping with Choi’s more-is-more ethos, there’s also tomato confit, pickled red onions, hot sauce and sharp cheddar cheese, all on a buttered brioche bun. 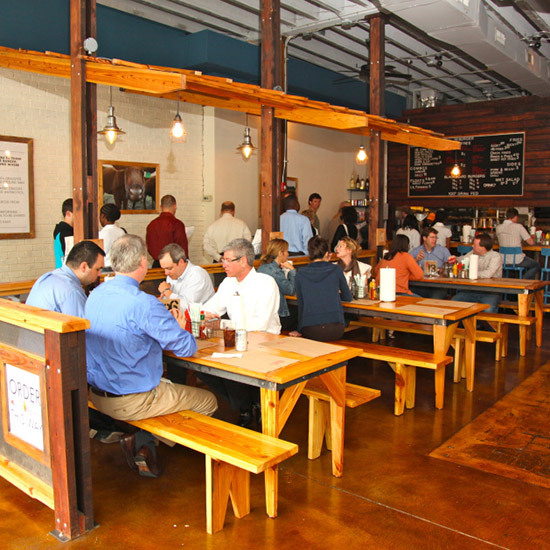 Signature Burger: The Company Burger. 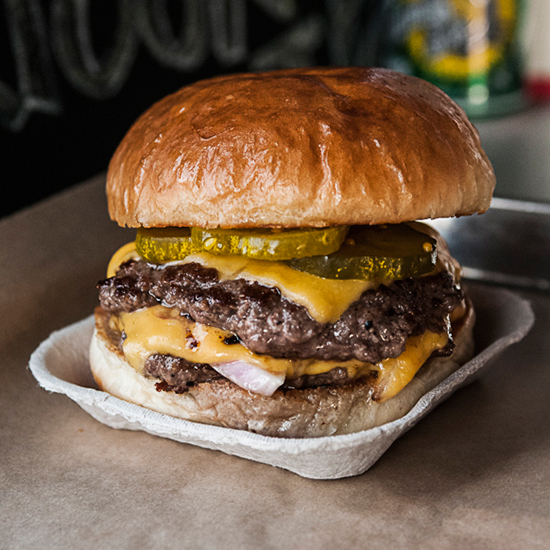 From Holeman and Finch alumnus Adam Biderman come two loosely packed, juicy patties topped with American cheese, house-made pickles and red onion. Signature Burger: Sebastian’s Steakhouse Burger. Chef Jeremy Spector’s super-flavorful patties combine a 21-day dry-aged beef blend with fatty deckle. 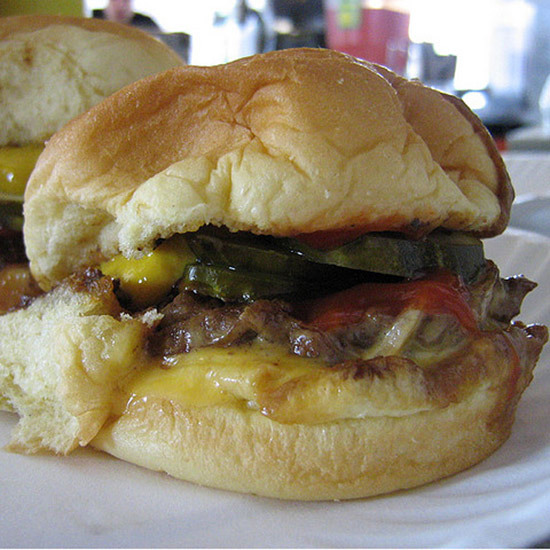 They’re seared on a cast-iron skillet before they're topped with melted American cheese and caramelized onions. Signature Burger: ShackBurger (Black Angus beef patty topped with American cheese, tomato, lettuce, and “Shack Sauce,” served in a grilled potato bun). Uber restaurateur Danny Meyer’s beloved mini empire has a cult following among Gotham burger geeks. 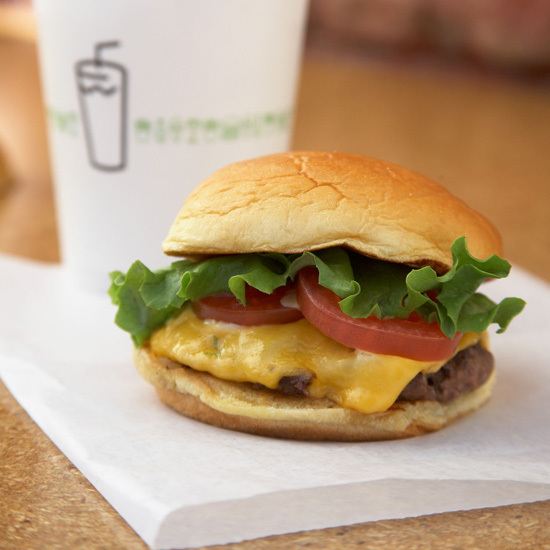 Must-order items include the ShackBurger (served with American cheese, tomato, lettuce, and “Shack Sauce” in an old-fashioned wax paper wrapper) and a “hand-spun” chocolate-and-peanut-butter custard shake. 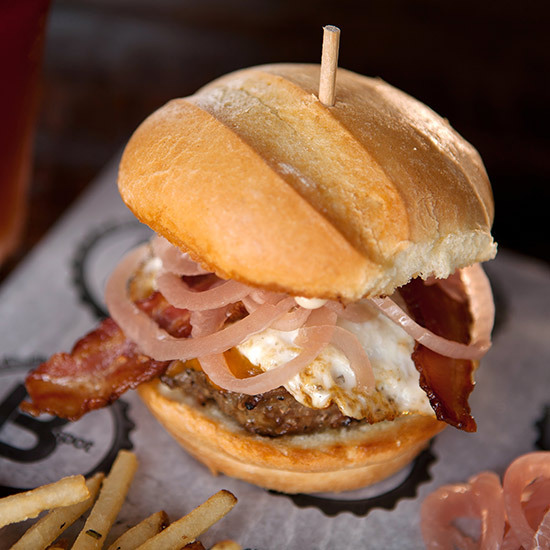 Michael Symon, F&W Best New Chef 1998, specializes in “meat on meat” burgers at his Ohio-based chain B-Spot. Named after his Cleveland flagship, the Lola Burger could almost double as a breakfast sandwich since it's piled high with bacon and a fried egg (in addition to pickled red onions, cheddar cheese and mayo). 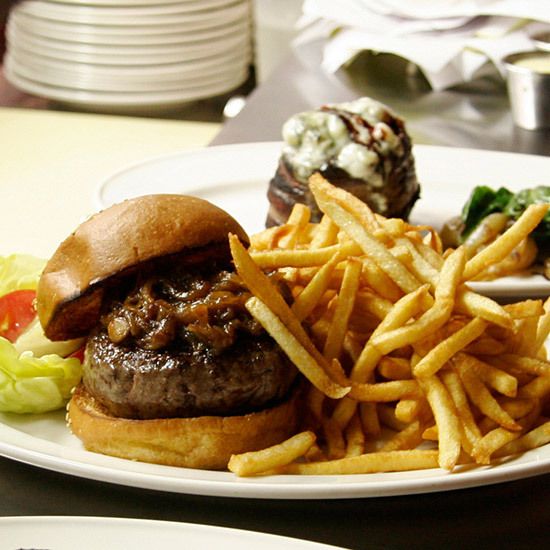 Signature Burger: Black Label Burger (topped with caramelized onions). 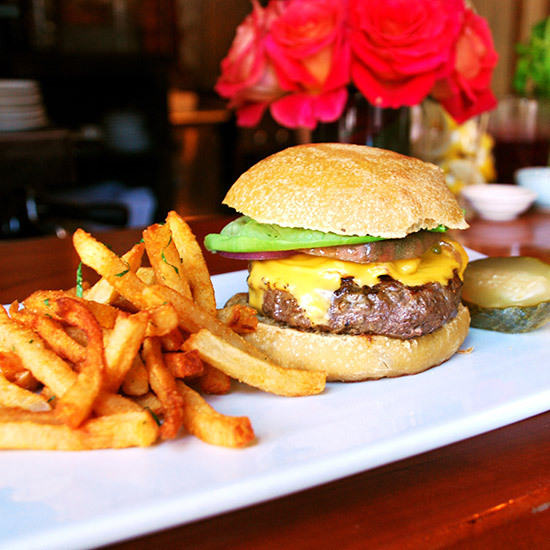 Minetta Tavern’s excellent burgers use a beef blend—dry-aged rib eye, skirt steak, brisket and short rib—from famed purveyor Pat LaFrieda, and buns from Balthazar Bakery. 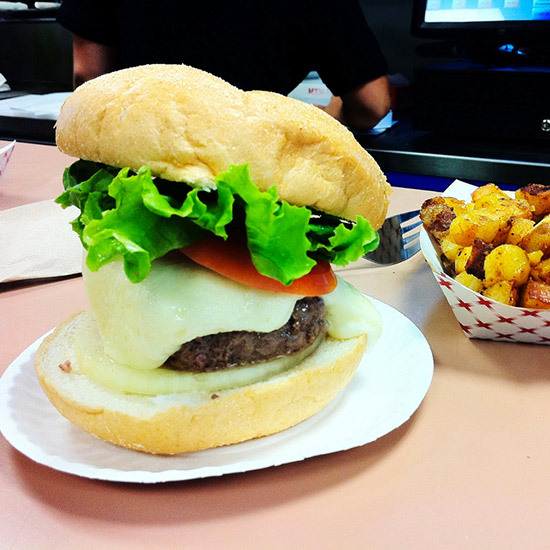 Signature Burger: Burger (two cheeseburgers on a house-made bun). 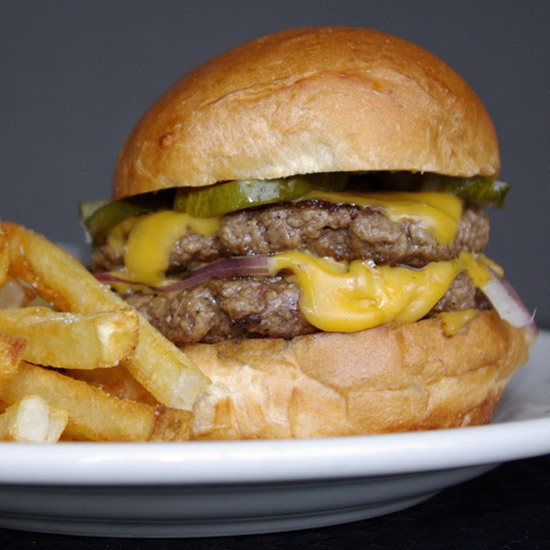 At Holeman & Finch, star chef Linton Hopkins reserves his burgers for those in the know. From the time the restaurant opens each day at 5 p.m., Hopkins and his team will only make 24 of the off-menu item. And when he’s out, he’s out. So you better show up early. 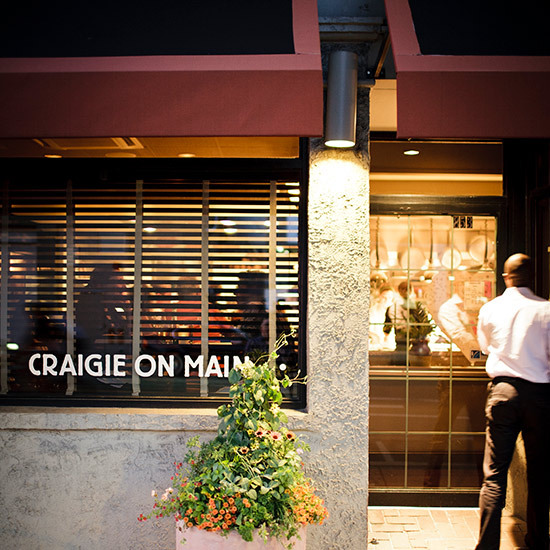 Even superstar chef Thomas Keller is a fan of the West Coast chain—and with good reason. 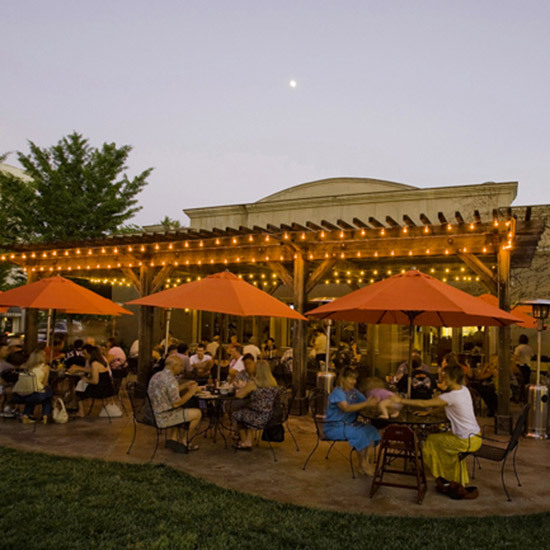 The cooked-to-order burgers are made with beef from Southwest ranches and served with hand-cut fries. 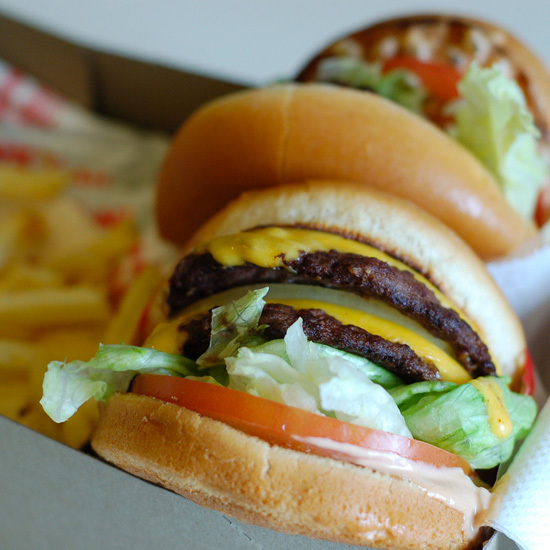 For a messier, more indulgent experience, order your burger “Animal Style” for extra sauce and chopped grilled onions. 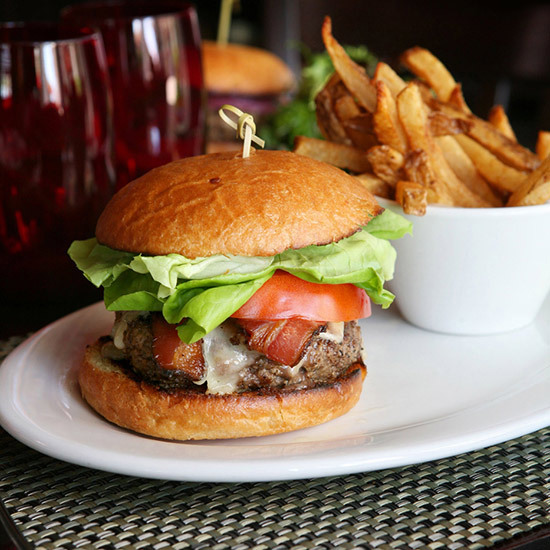 An optional topping for star chef Michael Schwartz’s Harris Ranch Black Angus beef burger: house-smoked bacon. Signature Burger: Bacon Double Cheeseburger (two four-ounce beef patties with white American cheese, smoked bacon and Russian dressing in a white bun). A superb accompaniment to the burgers: house-made kettle chips. 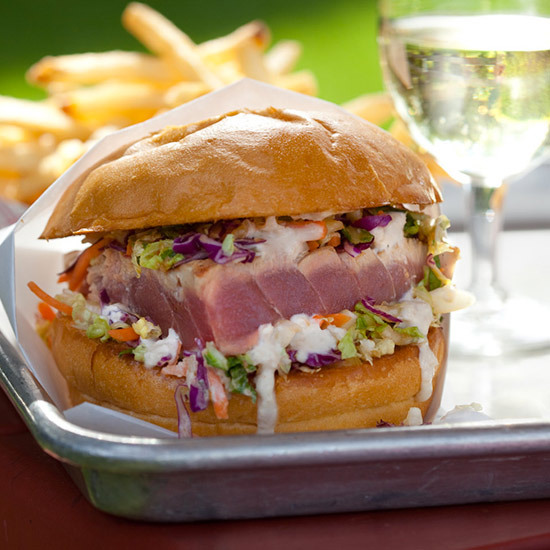 Signature Burger: Ahi Burger (seared Ahi tuna burger topped with ginger-wasabi mayonnaise and Asian slaw, served in a toasted egg bun). Brothers Joel and Duncan Gott’s witty, reimagined ’50s diner used to be named Taylor’s Refresher, but it’s still a Napa-area favorite for comfort cravings—especially burgers. Signature Burger: Spotted Pig Burger. 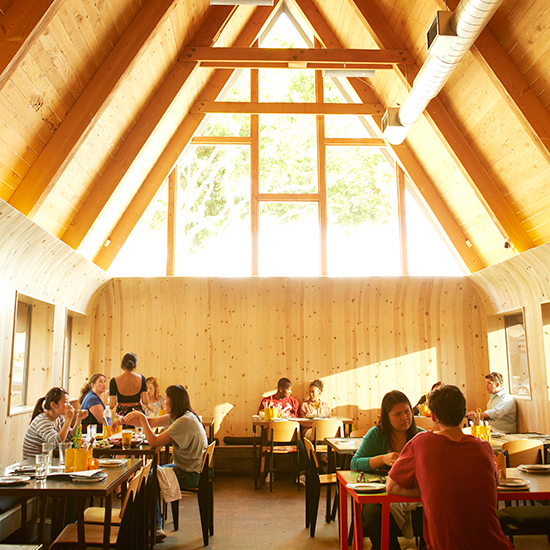 When the Pig opened in 2004, it was known mostly for its celebrity owners—Jay-Z and Mario Batali, to name two. 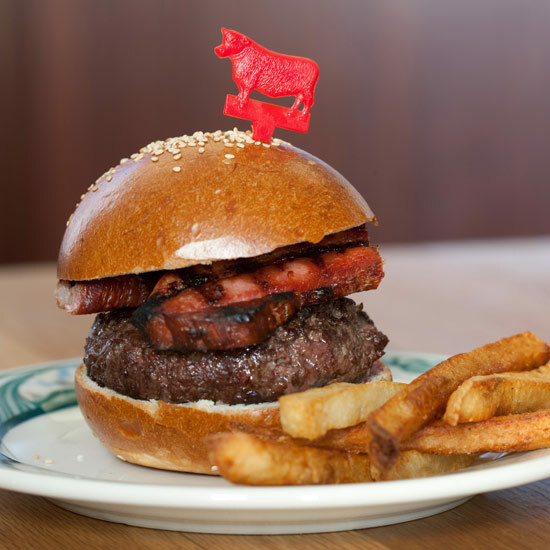 Now April Bloomfield is famous in her own right for her excellent gastropub menu, which includes an excellent burger made with brisket, rump and chuck, topped with Roquefort cheese. 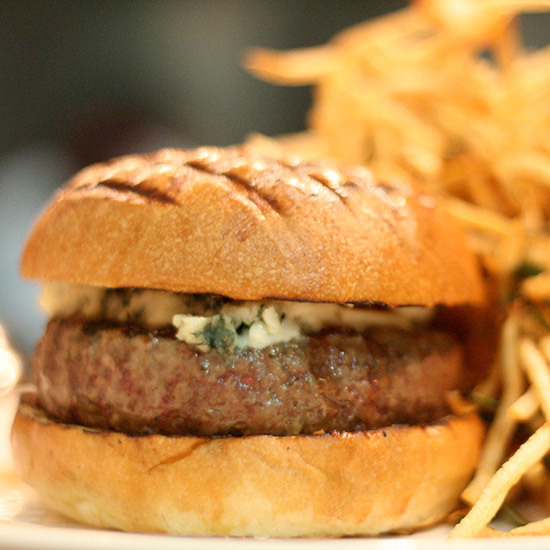 Signature Burger: The Office Burger (dry-aged beef patty topped with Gruyère cheese, Maytag blue cheese, arugula and applewood-bacon compote). Sang Yoon’s noodle bar Lukshon might be getting a ton of buzz, but the provocative chef first made his name with his dry-aged beef burgers. Among the finest in the country, they justify the strict no-ketchup policy. The 36 craft beers on tap change seasonally. 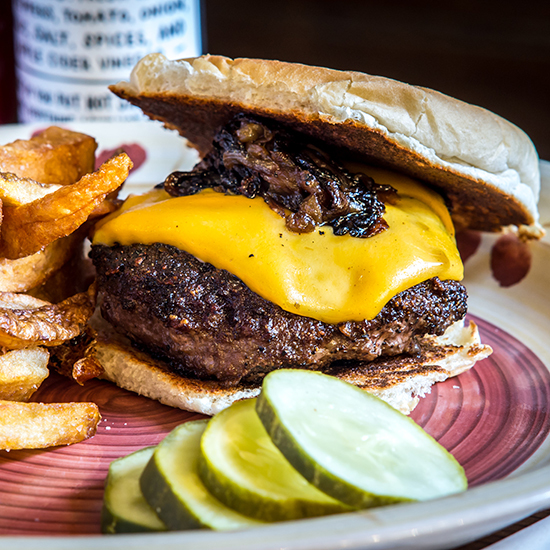 Chef Joey Campanaro gets his beef from famed Manhattan purveyor Pat LaFrieda and serves each burger on a house-baked bun, with just a hint of molasses. Pickles from legendary purveyor Guss’ Pickles are served on the side. 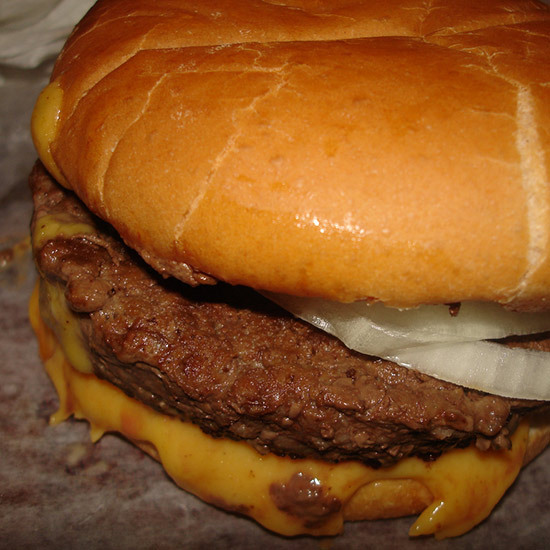 Signature Burger: Steamed Cheeseburger (prepared with Vermont cheddar). 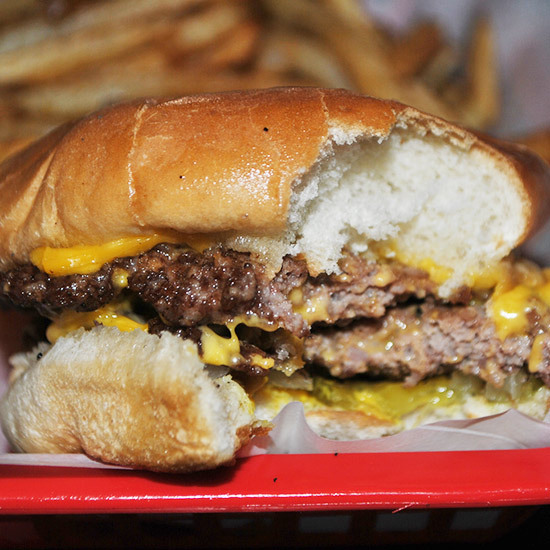 Ted’s has been serving its steamed burgers—a regional specialty—since 1959. 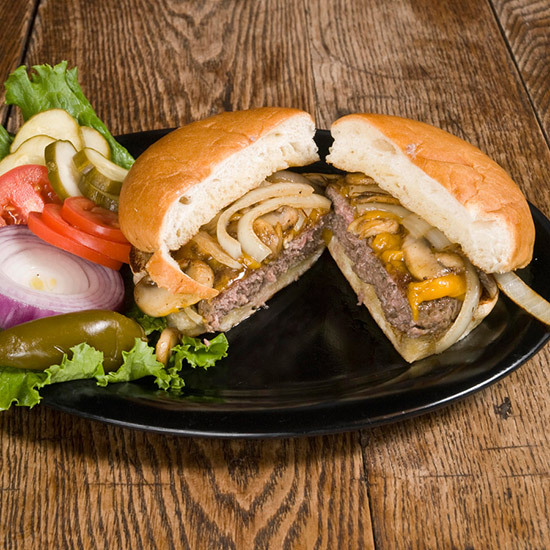 Signature Burger: World Famous Ground Round Burger (ground round beef topped with Velveeta, mustard, ketchup, dill pickle chips and onions). Signature Burger: HBG Burger (fresh-ground Meyer Natural Angus beef patty topped with Alexander Valley Gourmet pickles, served in a toasted Costeaux Bakery sourdough bun; roasted garlic mayonnaise on the side). 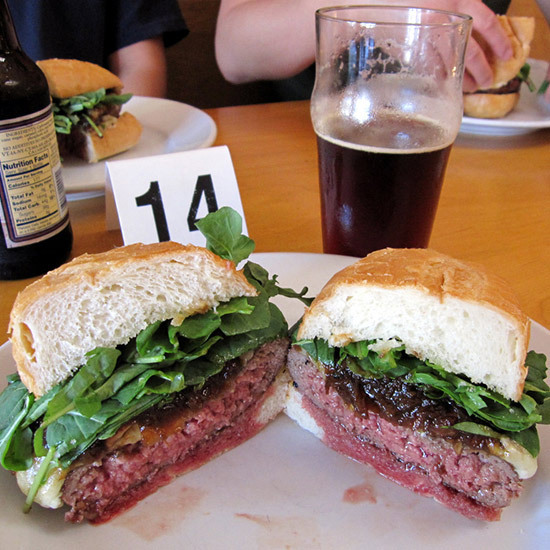 For his terrific burger, star chef Douglas Keane uses a 70-30 lean-to-fat ground beef ratio. 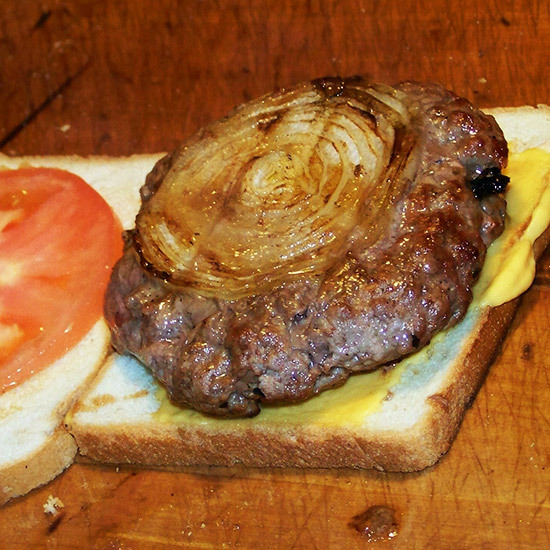 Signature Burger: Cheeseburger (topped with onions, served in a soft bun). This old-school diner has built its reputation on heavenly sliders piled high with thin-cut onions. It’s been using the same butcher for the past 50 years. 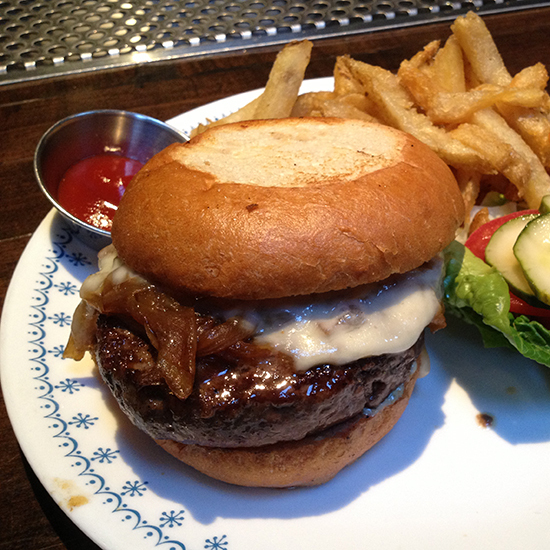 Signature Burger: Luger Burger (served with raw onions and house-made steak sauce, served in a sesame bun). 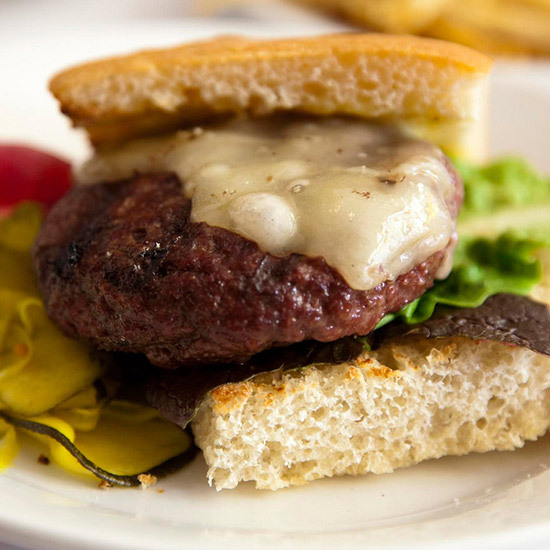 The broiled “Luger Burger”—prepared with a porterhouse and prime chuck blend—at this legendary steakhouse is served only during lunch until 3:45 p.m.
Signature Burger: Farm Burger (topped with Vermont aged smoked white cheddar cheese, caramelized onions and a special house sauce). 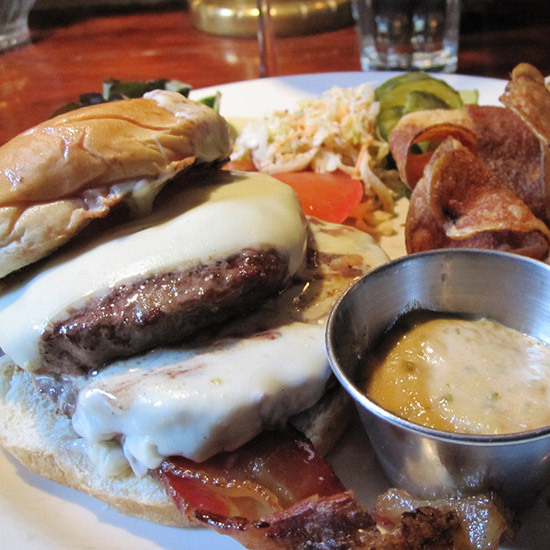 This farm-to-table burger spot grinds its grass-fed, dry-aged and locally sourced meat daily. The “build it” option includes unexpected toppings like cured lardo, oxtail marmalade and roasted bone marrow.